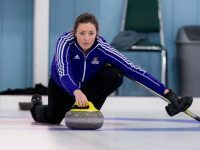 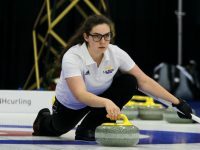 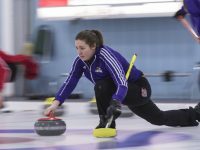 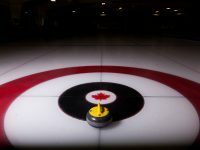 Heading into day three of the U Sports National Curling Championships, the Hawks were 2-1 and looking to continue their momentum from Sunday night as they prepared to face The University of Prince Edward Island on Monday afternoon and Queen’s last night. 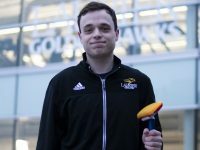 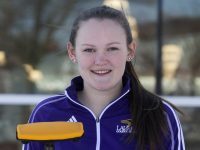 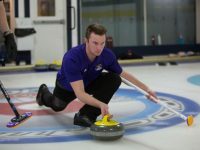 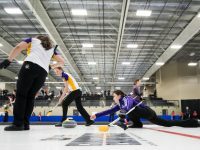 It’s that time of year again and the Wilfrid Laurier Golden Hawks men’s curling team are back at the U Sports National championships trying to defend their title from a year ago. 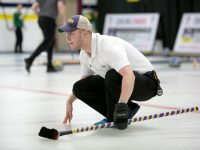 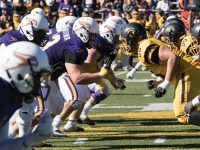 This year’s edition of the championship is being hosted by the Lakehead Thunderwolves in Thunder Bay, Ontario.